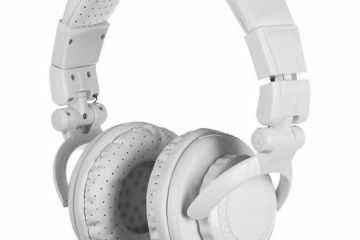 You’ve spent the last few years pumping loud music in your ear via bass-thumping headphones. And your eardrums can look forward to even more years of abuse. That is, unless you trade in your favorite pair of ear cans for AfterShokz headphones. 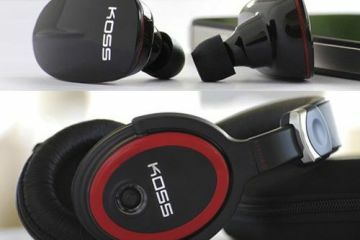 Unlike your standard over-ear and in-ear listening gear, the new headphones don’t blare loud sounds into your soundholes. 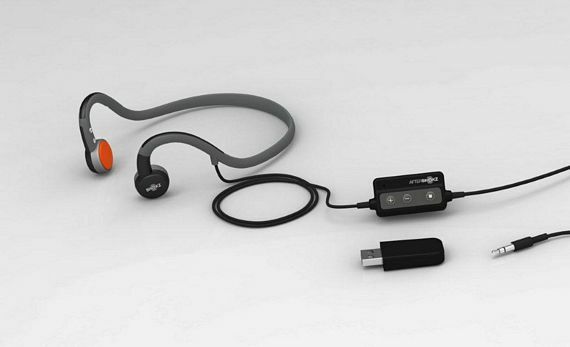 Instead, they use bone conduction technology, sending vibrations directly instead of discernible audio. As a result, your eardrums are spared from the nonstop blast of noise every time you try to get your fix of tunes. 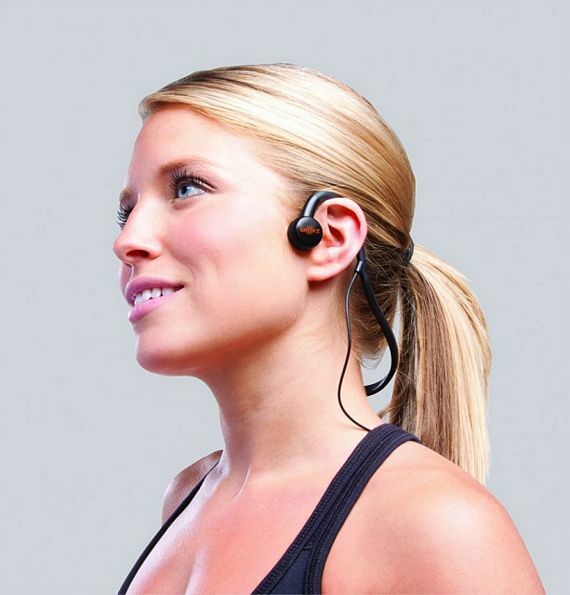 AfterShokz headphones are used by placing the speakers on the listener’s temples right outside the ear. Once in position, it sends the sounds through the cheekbones straight into the inner ear, the same process by which people hear their own voice. Because your ears remain uncovered the whole time, you’re not closed off from what’s going on in the vicinity, so you can actually hear the boss creeping up from behind you and alt-tab out of that NSFW website you’ve spent the entire morning browsing. 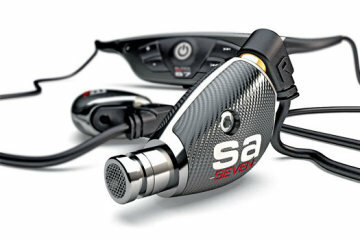 The headphones come in a variety of models, including wireless versions and ones with an in-line mic. All models are sweat-proof and water-resistant, so you can use them while ogling ladies doing leg curls in the gym while pretending to use the leg machine. Or something like that. You can learn more about AfterShockz from their official website. 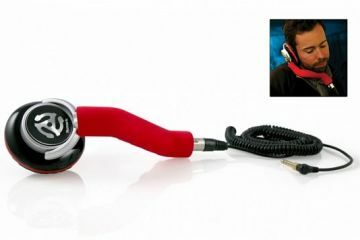 Prices for the headphones start at $49.95.